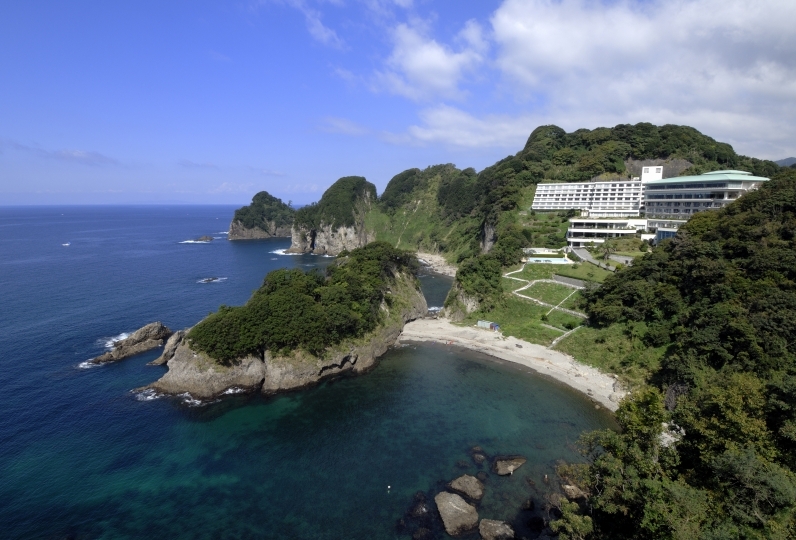 Located on a lakeside, Kinryu is surrounded by a serene atmosphere. 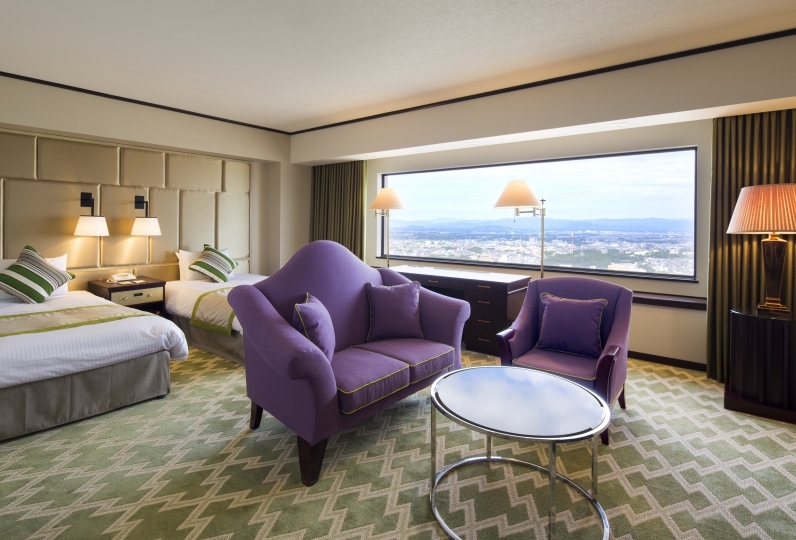 All room are facing the Lake Hamana and the lake view gives you a chance to relax away from the daily bustle. 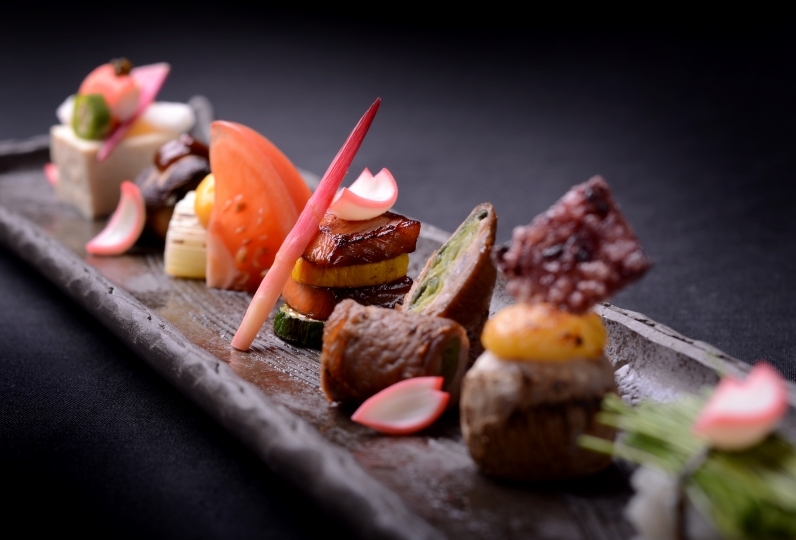 We serve the meals in your room or in a private dining room. 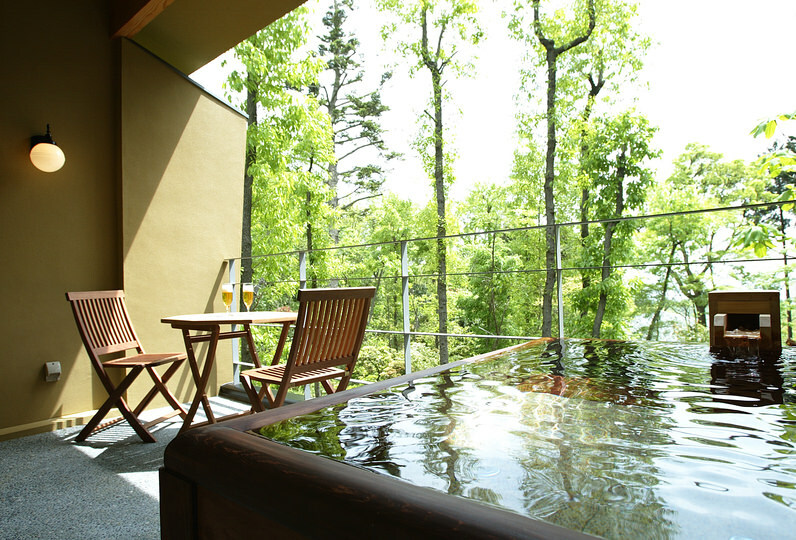 After enjoying Lake Hamana's specialties as Japanese "Kaiseki" dishes, head to a wooden public bath. 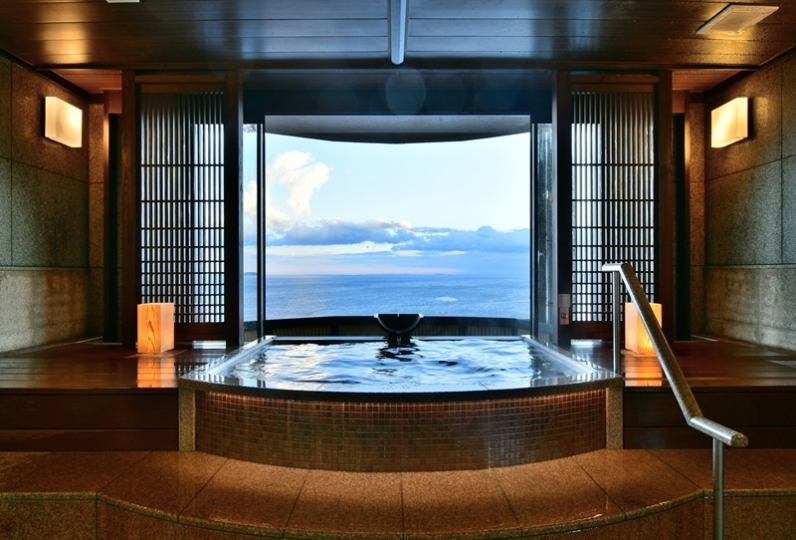 With an aroma of Hinoki cypress, gentle and smooth water heal you. It was a small standard room, but there were 12 tatamis too and it was too large. Above all the view from the room is wonderful. 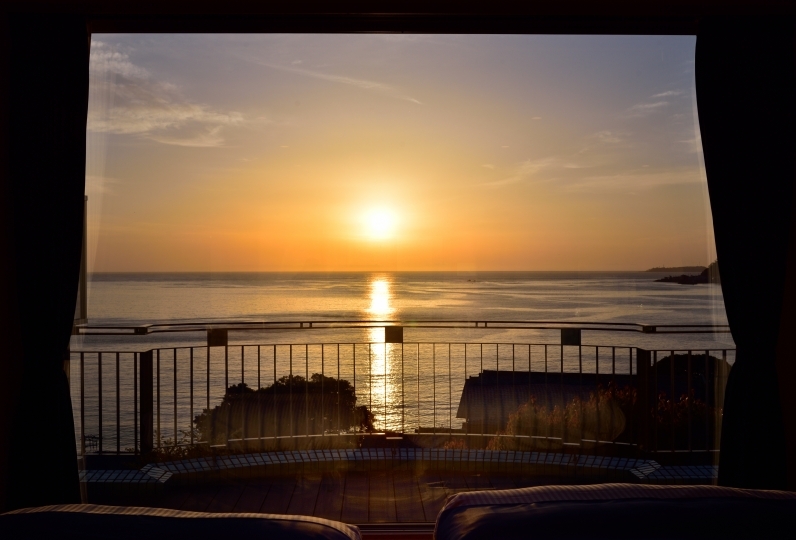 I could fully enjoy the beauty of Lake Hamana, and I felt like nothing more than luxury. I would like to stay slowly again. The food that the reputation was expecting was all polite and delicious enough, but it was a mesmerizing one-off item and a mediocre impression with no upsurge (it was delicious!). 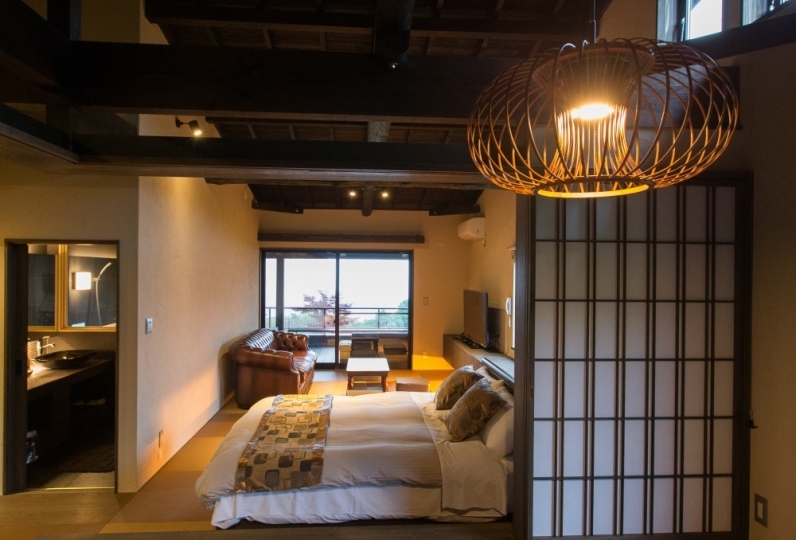 I stayed in a Japanese-style room with a friend from my school days. 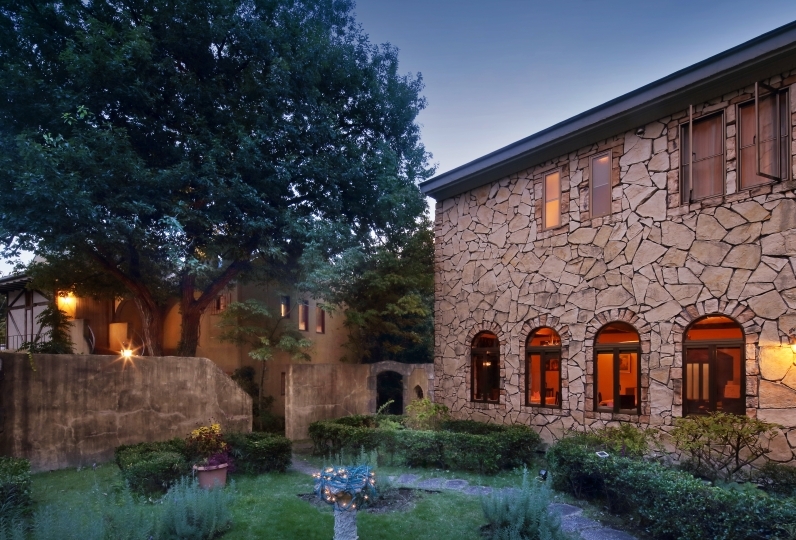 The top floor is quiet because of only two rooms, and it is spacious enough to be spacious for two people, and the cleaning and maintenance are well maintained, and I could spend leisurely luxury. The food was generally good, but I felt that the main volume was a little lacking, and I thought it was good even with the plan one rank higher. 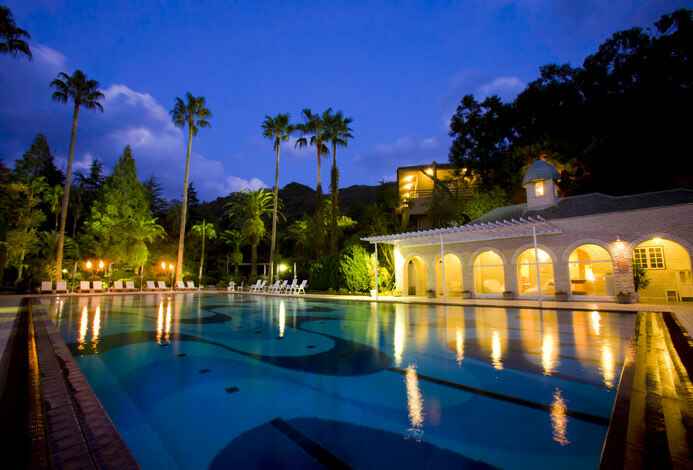 Both the hot spring and the staff's response are pleasant, and friends of relatives living relatively close will bring you when relatives come to play! I said that. Thank you a lot for your hospitality. Thank you very much. I enjoyed the time of the couple 's time slowly after a long absence. Next time, my whole family wants to stay. 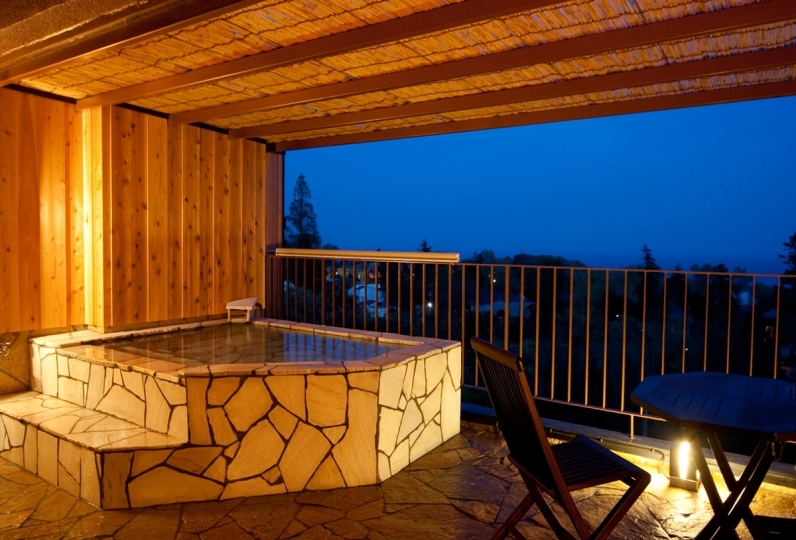 In the public bath on the 1st floor, there is a spacious inner bath made of Hinoki cypress. 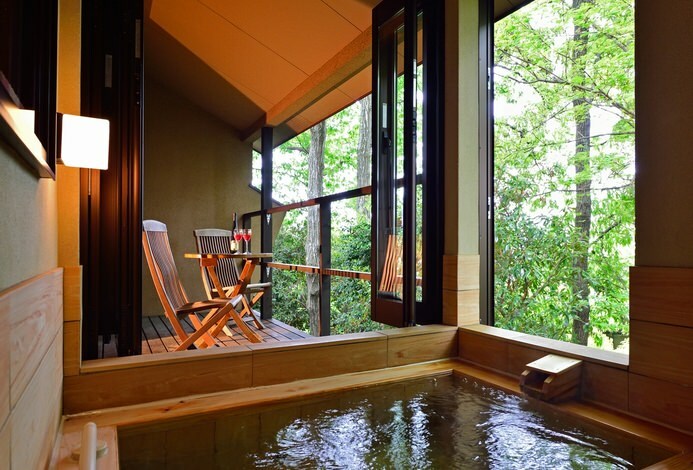 Located on the lakeside, you can enjoy 3 types of open-air baths with a view of Lake Hamana. We also have 2 private open-air baths. Although there is a time limit, you will have a private bath time with your family and friends. We recently set up private dining rooms on the 3rd floor to enjoy dinner in a relaxing atmosphere. Around the lobby on the 1st floor, there are a souvenir shop and a karaoke room. We have a free shuttle bus service from Hamamatsu St. It takes about 40 min to Kanzanji area. Please ask us when you need the service. We serve your dinner and breakfast in a dining room and cannot serve in your room. For group staying in 2 or more rooms, meals will be served in a dining room as well. 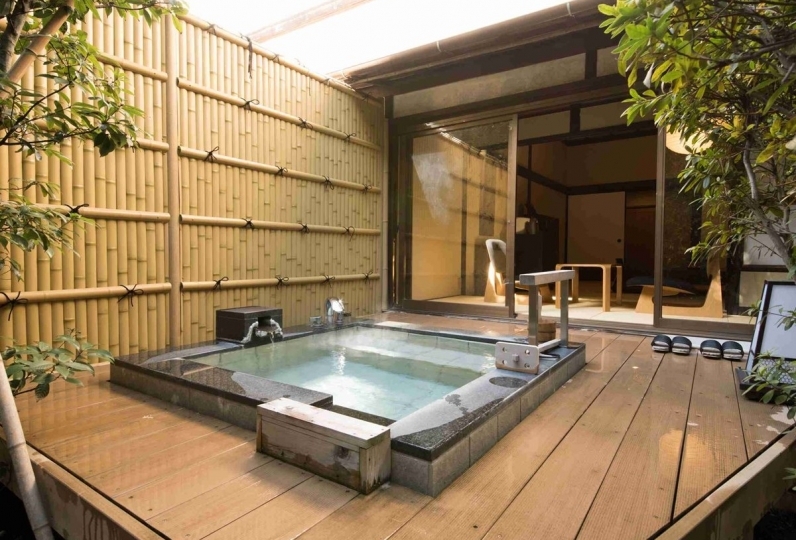 There are 2 private open-air baths. 45 min for one group. Advance reservation is not accepted. You can choose the desired time and bath type when you check-in. 4 Shuttle buses a day from Hamamatsu St. If the seats are full, you cannot get on the shuttle. Thank you for your understanding.